Are you in your 40's or older? Are you bewildered about how much money you'll need to retire? Are you aware of how much money you need for retirement, but overwhelmed by the idea of saving such a large sum? 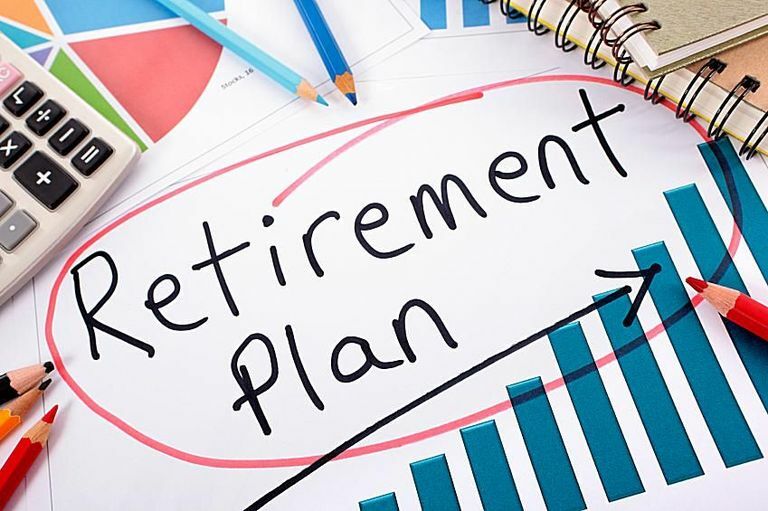 If you answered "yes" to any of these questions, check out these four retirement savings tips geared for the age 40-and-over crowd. 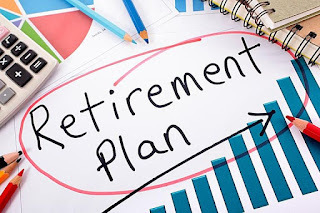 The first tip will help you figure out how much money you need for retirement, while the rest of the tips help you find ways to earn more money. #1: How Much Money Do I Need to Retire? Shovel as much money into retirement savings as you can. If you start saving for retirement in your twenties, the general rule of thumb says that you can get away with saving only 10 - 12 percent of your take-home pay. If you're starting in your forties, the general rule of thumb says you need to increase your savings rate to 15 - 20 percent. Does that sound daunting? Then try this: rather than focusing on the percentage of your take-home pay that you should save, decide how much money you want to live on per year during retirement. Multiply by 25 to figure out how much you need to save. To live on $40,000 per year in retirement, for example, you'll need $40,000 x 25 = $1 million in your retirement portfolio. $1 million may sound like a lot, but remember: You don't need to EARN $1 million at your 9-to-5 job, you just need to GROW $1 million through your investments. The most critical factor to help you achieve this is a long time horizon. The longer your money is invested in a retirement fund, the more it will grow. In fact, with an aggressive savings strategy, you can create a $1 million portfolio in as little as 17 - 20 years. Why? In a nutshell, the longer your money is invested, the more you can take advantage of compounding interest. After enough time passes, compound interest will allow you to double or triple your money. If your current job doesn't pay enough to enable you to save $1,500 - $2,000 per month or more, you may want to consider finding ways to earn money on the side. Small amounts make a big impact. If you can earn an extra $100 per week - perhaps by mowing lawns, babysitting, consulting, teaching or freelancing - and you can also trim an additional $100 per week from your spending habits, you'll save an extra $10,400 per year. In addition to earning more, spending less and building your million-dollar portfolio, you can also look for sources of income in retirement. I know one retiree whose house is completely paid off; he's mortgage-free. He rents out his home to tenants. He uses part of the rental income to pay for his own rent at a cheaper location, and he lives on the remainder of the rental income, which supplements his small pension and Social Security. His case is extreme, since most people aren't willing to move out of their homes. But a modified version of this might be to rent out part of your home, such as the basement or the in-law cottage. This is just one example of the myriad of ways you can earn extra money while you're retired. You could also teach classes, consult, run a daycare, or work as a nanny. If you're in your 40's, you still have enough time to amass a $1 million portfolio. You've got at least 20 years left until your retirement date. But what if you're in your 50's or 60's and you realize that you've dramatically under-funded your retirement portfolio? Keep working. Unless your boss or your health forces you to retire, stay in the workforce for as long as you can. Each additional year in the workforce will provide you with more money that you can save for retirement, and your investments will have more time to grow.